Welcome to Vapor Smoke Shop – a place for Charlotte smokers, vapers, cigar enthusiasts and eJuice aficionados can hang out, discuss new products, try new flavors and get the best deals on smoking products and accessories the Queen City has to offer. Some may be looking for the head shop experience. 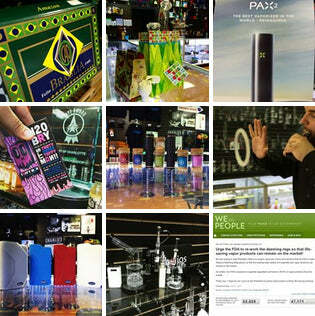 Glass pipes, cleaners, screens, bubblers – we have a huge selection of products sure to delight. Or maybe you are looking for a cigar shop with premium cigars and accessories. We have that too. Or perhaps you have moved into the world of vaporizers and are looking for Charlotte’s best vape store to browse the latest technology and try out some exotic eJuice flavors. So whether you are looking to purchase cigarettes or check out the latest e cigs – we have it all. Come stop by our store today.